1. 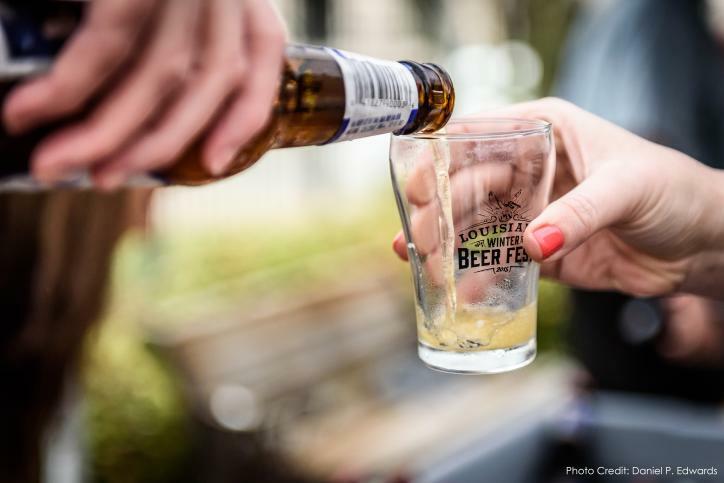 Help make the 3rd annual Louisiana Winter Beer Festival one to remember! The festival will be held on Saturday, March 4, and you can sign up to volunteer by clicking here and choosing which cause you would like to donate your time to for your volunteer work at the Beer Fest. 2. The Louisiana High School Athletic Association (LHSAA) Boys’ State Basketball Championships, or Marsh Madness, needs volunteers March 6-11 to usher, take tickets, host, etc. If you want to help click here. There will also be a volunteer meeting on Tuesday, Feb. 21 at 5:30 p.m. at Burton Coliseum. 3. 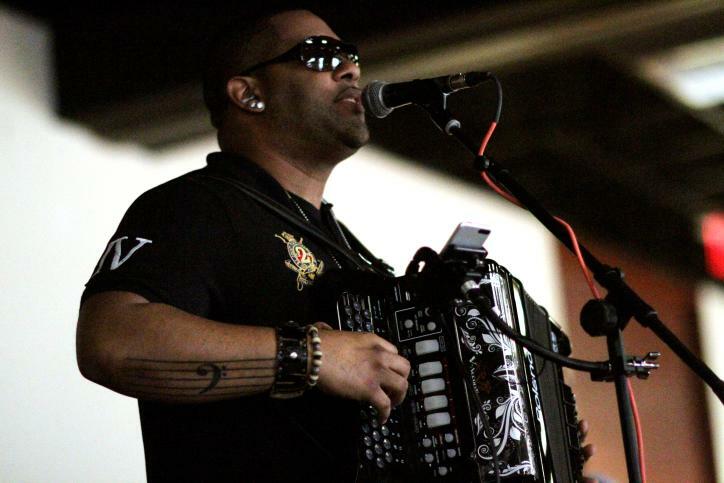 The Black Heritage Festival, March 10-11, offers many different volunteer opportunities including stage hands, ticket taking, photographers, and more. Download the volunteer form here. 4. On March 17, 24, and 31 volunteers would be appreciated to support Live @ the Lakefront and on April 28 for this year’s Spring Art Walk. For details about how to sign up for either of these please email Jody Taylor at jodyt@artscouncilswla.org or call him at (337) 439-ARTS. 5. Help make the Southwest Louisiana Free to Breathe lung cancer run/walk a success by assisting with set up, clean up, registration or even being a cheerleader to those participating on March 25 by signing up here. 6. If you want to experience working with a professional production crew and design team April 20-23 during Lake Charles’s very own Fashion Week, then you should sign up here. 7. 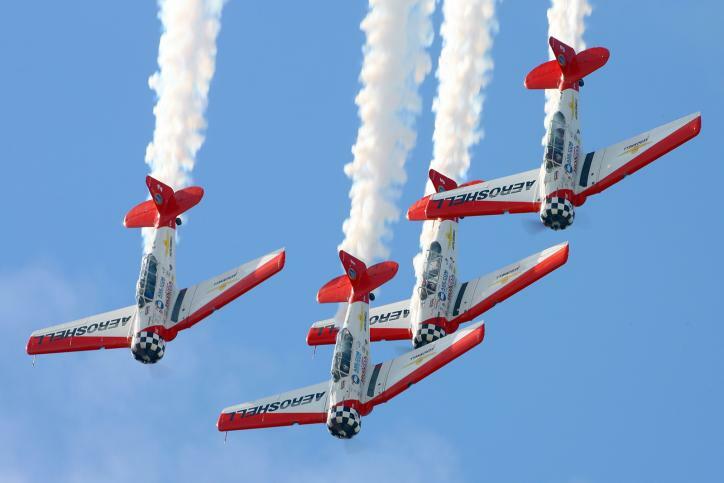 The Chennault International Airshow is in need of groups of volunteers to run the concession stands on April 28-30. For more information contact Marvona by email: marvona@marvona.com or phone: (812) 240-2560 or sign up here. So pick a cause, get out there, and give back to your community! Allison grew up in Church Point, LA but moved to Lake Charles in 2013 to attend McNeese State University. She earned a bachelor’s degree in Mass Communication with a concentration in New Media in 2017. She enjoys spending time with her family, watching Netflix, and playing Xbox. Allison interned at Lake Charles /SWLA Convention and Visitors Bureau during the Spring 2017 semester.